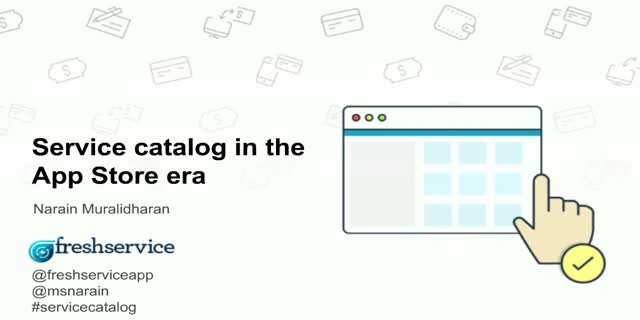 The way we purchase has come a long way since the good old days. What used to be a cash based transaction was soon replaced by newer payment methods like wire transfers, plastic money, Bitcoin, Square, Apple Pay, etc. But enterprise service request management has remained the same even as consumer technology has evolved drastically. The App Store model has redefined the way we consume services. All it takes to purchase a new service is a tap of the thumb – the preferred method to purchase within the confines of your home. So what can we, as IT leaders, learn from the App Store to make the service request catalog experience better?